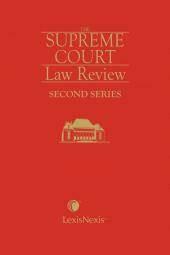 This Volume is a collection of papers reviewing noteworthy Constitutional Law decisions of the Supreme Court of Canada released in 2017. The Volume covers cases presented at Osgoode Hall Law School's 21st Annual Analysis of the Constitutional Decisions of the Supreme Court of Canada. Major decisions discussed include Ktunaxa Nation v. BC, 2017 SCC 54 (indigenous rights under the Charter), R. v. Cody, 2017 SCC 31 and R. v. Marakah, 2017 SCC 59 (criminal justice), and Ernst v. Alta. Energy Regulator, 2017 SCC 1 (constitutional remedies). Benjamin L. Berger, B.A., LL.B., LL.M., J.S.D., of the Bar of Ontario and British Columbia. Professor Berger is an Associate Professor at Osgoode Hall Law School, where he teaches criminal law, evidence, law and religion, and various topics in legal and constitutional theory. 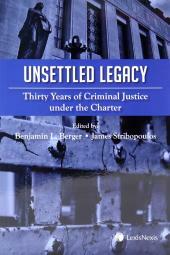 Professor Berger is also a member of the faculty of the Graduate Program in Socio-Legal Studies at York University. Prior to joining Osgoode Hall, he was a member of the Faculty of Law at the University of Victoria, where he was cross-appointed to the department of philosophy. He served as law clerk to the Rt. Honourable Beverley McLachlin, Chief Justice of Canada, and was a Fulbright Scholar at Yale University. Professor Sonia Lawrence joined Osgoode’s faculty in 2001. She graduated from the University of Toronto’s joint LLB/MSW program, went on to serve as law clerk to Chief Justice Beverley McLachlin of the Supreme Court of Canada, and pursued graduate work at Yale Law School. Her work centers on the critical analysis of legal conception of equality. She teaches constitutional law and equality-related courses and seminars. She is currently serving as the Director of Osgoode’s Graduate Program and the Director of the Institute for Feminist Legal Studies. 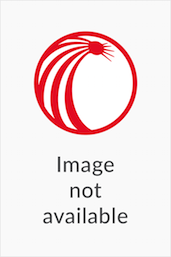 • Gerald Chan: Text Message Privacy: Who Else Is Reading This?